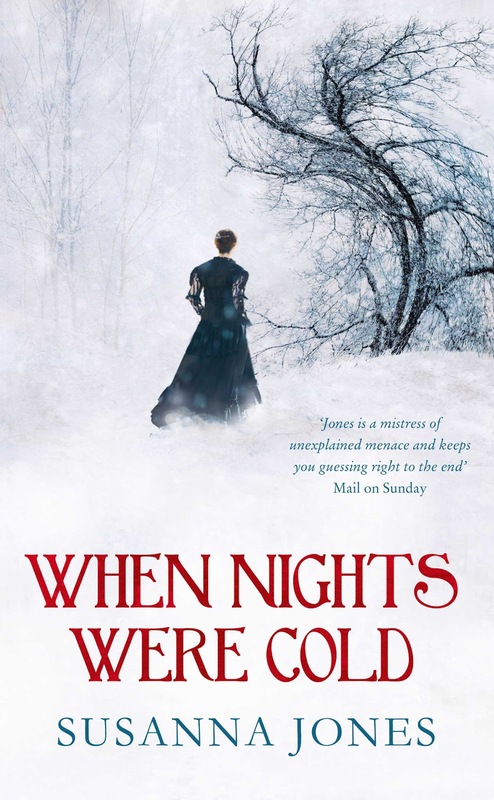 Book Review: Susanna Jones' "When Nights Were Cold"
Home » books » historical » review » Book Review: Susanna Jones' "When Nights Were Cold"
This is a well-told, engrossing book that I tore through in a couple of days. The story is told retrospectively from an ageing Grace, as she shuts herself away in the old family home. We therefore realise from the outset that something has happened to lead to this new reclusive life, but Jones effectively keeps us hanging on right up until a few pages before the end of the book. I enjoyed the historical setting for the story (I tend to like historical fiction). It was interesting to get a sense of the atmosphere among educated young women of that time, some of whom were ardent supporters of women's suffrage. Jones does not overdo this though, and I like that it is a historical backdrop for something of a mystery story. Jones has been described as someone who merges crime and literary fiction. This book is something of a departure from her previous novels, being the first set in a very specific historical period. However, we still have those moments of poetic writing, most commonly found in this book, in the description of the Alpine landscape, with its awe inspiring mountains and all encompassing cold. I think the strength of Jones' storytelling is in her ability to establish and maintain this atmosphere of mystery, and to gradually lead her readers to doubt Grace as a narrator.